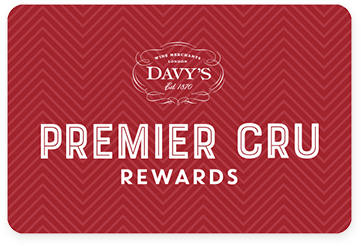 Premier Cru Rewards - Purchase this today and earn 147 points to redeem for free wine and gifts. The wines of Côte Rôtie are amongst the most sought after in the region. This is especially true with the Bonnefond brothers who produce classic and structured wines that age very well. Adding a minimal (2-3%) amount of Viognier, they age their wines in barrels using a high proportion of new oak that is well balanced by the concentration of fruits. Concentrated ripe black berry fruits and oak on the nose while the palate is rich and generous with a good length and firm tannins. French still red wine from North Rhone Valley France, made with Syrah and Viognier.